Extras@RoseLockeCasting.com. Include 3 pics (head, body and pic with todays date) age, ht, wt and all contact info. 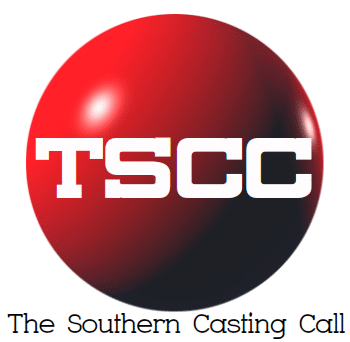 Previous articleCentral Casting (Georgia, USA) *LOVE IS_* *New Faces* 1998 or older Period Autos needed!